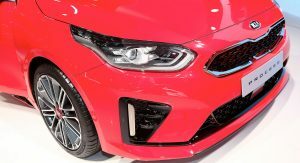 Can Kia’s New Proceed Sway You Away From Fashionable Crossovers? 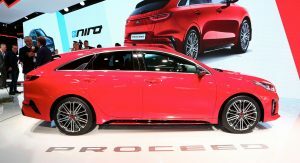 Kia surprised everyone with their decision to add what can only be described as a five-door shooting brake in the Ceed model family, the new ProCeed. And now it’s our first time watching it in the metal, at the Paris Auto Show. 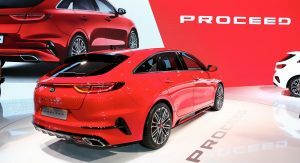 They already offer both a classic five-door hatchback and a classic wagon version of the Ceed, so taking the decision to add another long-roof version in the form of the new ProCeed is bold, to say the least. 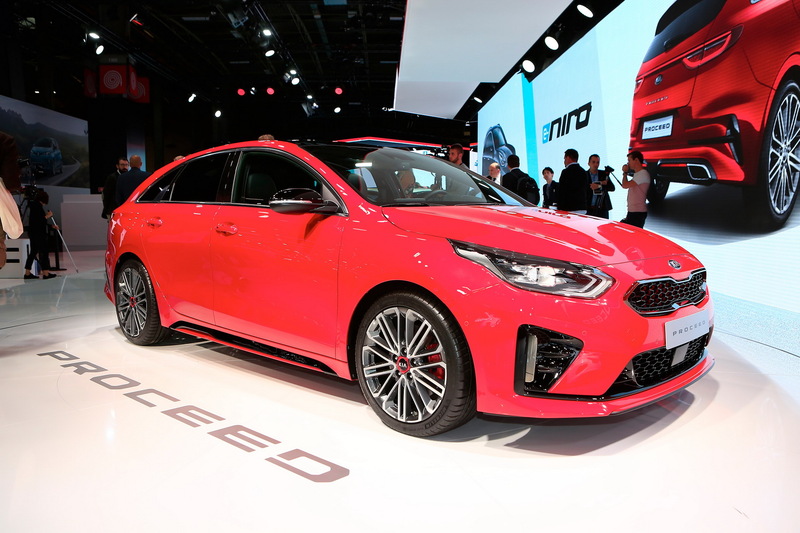 The new Kia ProCeed poses as the most dynamic member of the range, featuring a very attractive design and much more pleasing-to-look-at proportions than the other two Ceed bodystyles. 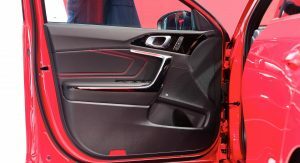 Compared to the Sportswagon, the new ProCeed sits 43mm lower and is 5mm longer while the boot capacity is only slightly smaller, at 594lt over the Sportswagon’s 625lt. 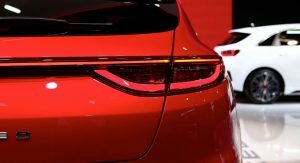 The engine range includes three engine options for the GT-Line versions of the ProCeed, starting with the 118hp 1.0-liter T-GDI petrol, the 138hp 1.4-liter T-GDI petrol and an all-new 134hp 1.6-liter CRDi Smartstream diesel unit. 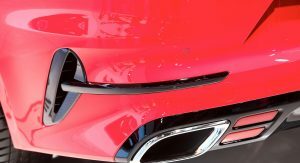 Transmission options include a six-speed manual as standard and an optional seven-speed dual-clutch automatic. 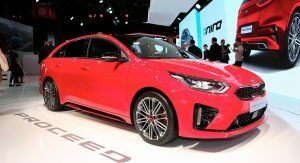 The range-topper is the Kia ProCeed GT, which is powered by the 1.6-liter T-GDI petrol unit and offers the same 201hp (204PS) and 195lb-ft (265Nm) of torque with the Ceed GT. 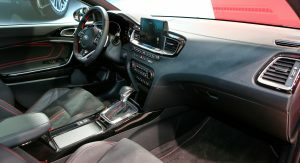 Unlike the rest of the range, there’s no manual option here, only the seven-speed dual-clutch automatic transmission with steering paddles made out of metal alloy. 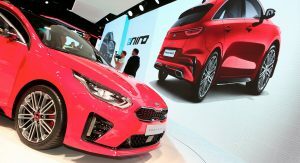 The chassis also features model-specific suspension geometry, stiffer springs and softer anti-roll bars in order to make the new ProCeed offer better agility and faster responses as a proper Gran Turismo, which is how Kia wants you to see it. 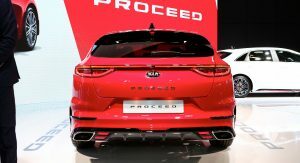 Sales of the new Kia ProCeed will begin across Europe during the first quarter of 2019. 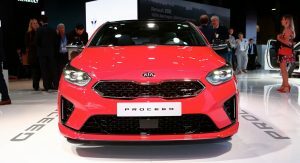 Kia has also confirmed that they will sell the new ProCeed exclusively in Europe – at least for now, so the rest of the world can stop asking questions like when or if. You can only ask why. I’m getting pretty irritated by manufacturers copying each other to the point where normal cars and premium cars are starting to become homogenous in design. 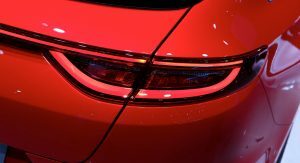 Shame on Kia for ripping off Porsche’s rear light design. Uh, the auto market was globalized well before the 80’s. You’d have to go back to the early 50s. No sure why anyone would want either though. Let’s go back to the 60’s then. Golden era of design, imo. 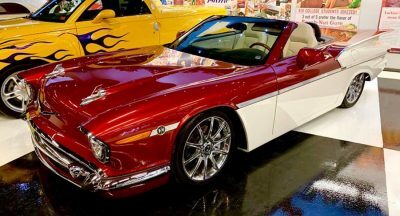 is it weird that (when I look at the rear of the vehicle) I kind of want to lick it? It looks like candy. 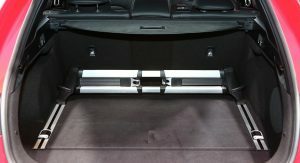 Also, would it sway buyers from an SUV,. probably not. 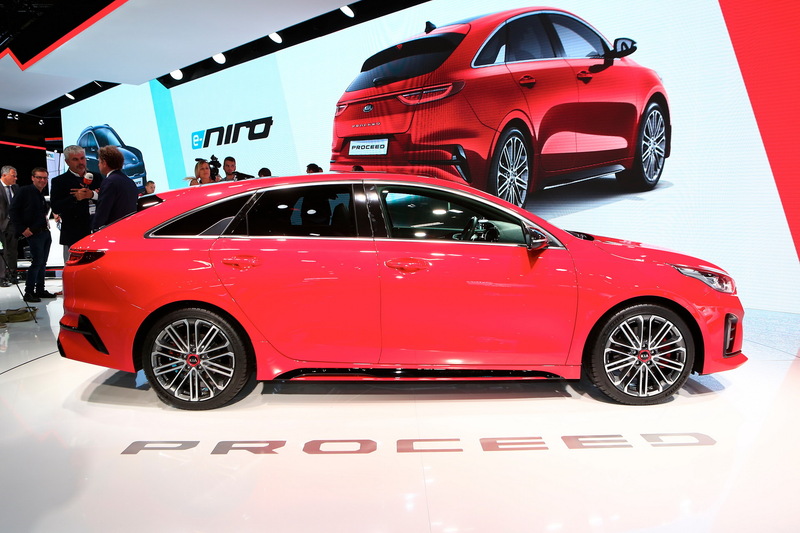 But this is certainly going to sell VERY well, and will likely be the best selling wagon (aside from anything Volvo sells) we’ve seen from the industry in a long time. Yes but I don’t like crossovers. This is really a nice piece of design. Looks like its trying to be a sporty minivan. Doesn’t need to sway me from any crossovers as I didn’t care for them to begin with. I’ll take this in a heartbeat. I love the rear design. Very Porsche Panamara-like…. we gotta stop this crossover craze and start warming up to this kind of wagon/sportback/shooting brake. “we gotta stop this crossover craze” – We? You mean a vocal, but statistically-insignificant group who describe themselves as “enthusiasts”? Like it or not, most people – once they own a crossover – don’t seem to go back to buying cars because they LIKE the height and versatility of crossovers (slightly-lifted hatchbacks). Almost wish they brought another color to the show…Looks good though. The Toyota Venza wishes it could have been this. 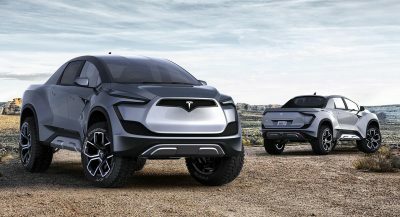 This is a good looking design, that would look really really great on a longer wider more muscular RWD-based car.